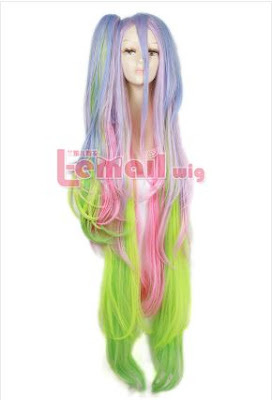 L-email Wig offer products in the categories of cosplay wig, cosplay costumes and fitting, allows you to quickly complete the cosplay needs. The package arrived a week after they contacted me. I was really surprised cause sponsored wigs from international shops usually arrive around 2 weeks tops. This one was also delivered at my doorstep, there was no need for me to go through the trouble claiming the package from the post office. I was really surprised! 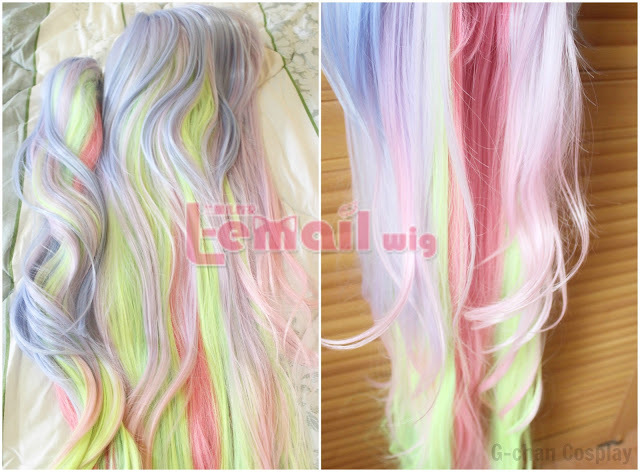 I love how the colors of the wig was combined, suits very well with the length of the wig and the fibers are so soft! No need to worry about getting the wig tangled since it could be fixed easily. 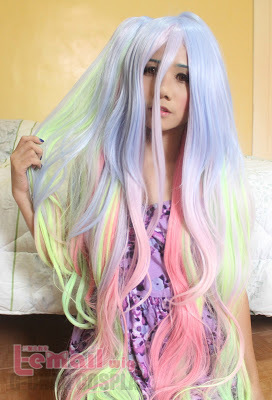 What I love most about from this wig are the colors! Tried my best to get better shots since it was so hard posing and taking shots at the same time haha ~ ~ I had no help at the moment, I was alone so I tried my best! I highly recommend this wig for you guys planning to cosplay Shiro whose looking for an accurate and affordable one. 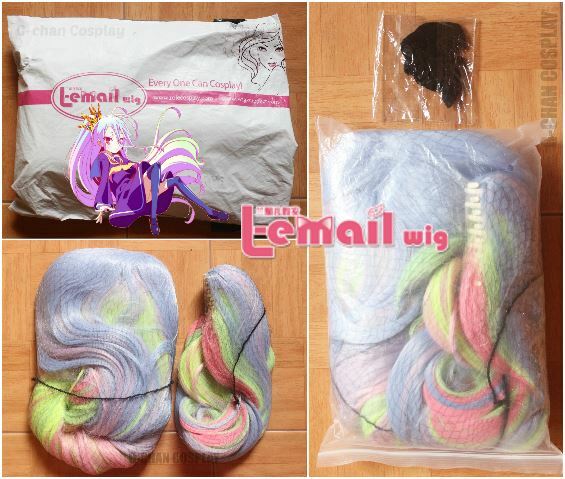 This entry was posted in Buy Cosplay Wigs, L-email Wig review, Wigs and tagged anime cosplay, anime cosplay wig, anime wigs, best cosplay wigs, cosplay wigs, L-email wig review, L-email wigs, no game no life, no game no life cosplay, shiro cosplay, shiro cosplay wigs.